For over 22 years, the personal injury lawyers at Adley Law Firm have helped thousands of people weather some of life’s most difficult storms. Client Satisfaction Is Our First Priority. If you have been injured or have lost a loved one due to a driver’s negligence, the Lawyers at Adley Law Firm understand your needs, are dedicated to listening to you, and will fight on your behalf to get the justice and compensation you deserve. We understand that choosing an experienced lawyer on your side is incredibly important. Our Lawyers are compassionate at providing personal service to help you obtain justice. Our passion is to help you through the entire process, handle your case, and make sure you and your family have someone who is looking out for your best interests. Call us today at (713) 999-8669 or click here schedule a free consultation. With a great amount of incompetent drivers in the Greater Houston area, chances are that you’ll have a collision at some point. Your life can be changed significantly if you sustain serious injuries after an accident. The car accident lawyers at Adley Law Firm are here to help you get the most compensation from your car accident. 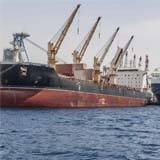 Maritime workers are at great risk for injury. From equipment accidents, inadequate training accidents, commercial fishing accidents, falls overboard, lost limbs, chemical exposure, fire and electrical accidents, and minor injuries. Injured at sea or on a docked ship? The lawyers at Adley Law Firm are here for assistance. 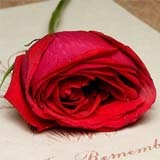 The death of a loved one is a tragic and painful event. It is a loss that cannot be replaced and a hole left inside. If the loss of a loved one was caused by neglect or a wrongful act then you may be able to file for a wrongful death lawsuit. The lawyers at Adley Law Firm are here to seek compensation for the wrongful death. Vehicles are supposed to yield to crossing passengers but accidents do happen. 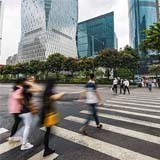 A pedestrian accident can result in very serious injury and even death. Even if the injury was not severe, the pedestrian can be emotionally scarred. The lawyers at Adley Law Firm will make sure you are fairly compensated. Construction sites pose dangerous working conditions for both the workers and passers. 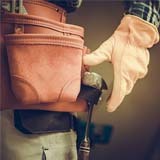 If you or a loved one were involved in a construction accident involving hazardous conditions such as crane accidents, ladder accidents, roof falls, falling objects, electrical accidents, construction vehicle accidents, and trench accidents, then the lawyers at Adley Law Firm are here for support. 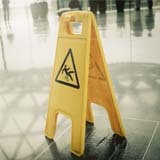 An area poorly handled like a wet floor, loose handrail, or uneven walkways can result in serious injuries. 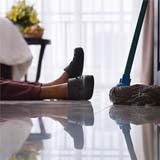 A slip and fall accident can lead to pain and suffering as well as head injuries, brain trauma, broken bones, serious sprains, back and spinal cord damage, painful bruising and death. It is reasonable to expect your safety on someone else’s property. When you walk into a mall or grocery store you expect for it to be safe, but what if the opposite happens and you end up falling resulting in an injury. The lawyers at Adley Law Firm can grant you fair compensation. Don't Take Chances - Let Us Help You! If you or a loved one have sustained injuries from an accident, you may have questions about “what to do next,” and you may not even know where to start. 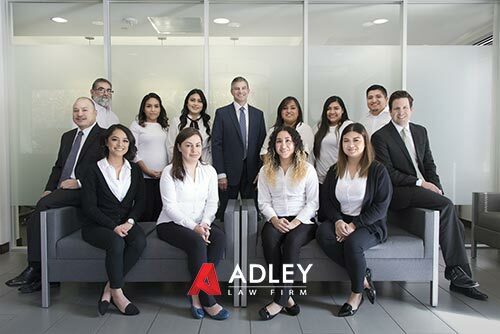 Adley Law Firm is a Houston personal injury law firm that take pride in getting their clients the compensation they deserve, and make sure their victims receive the medical care they need after an accident. 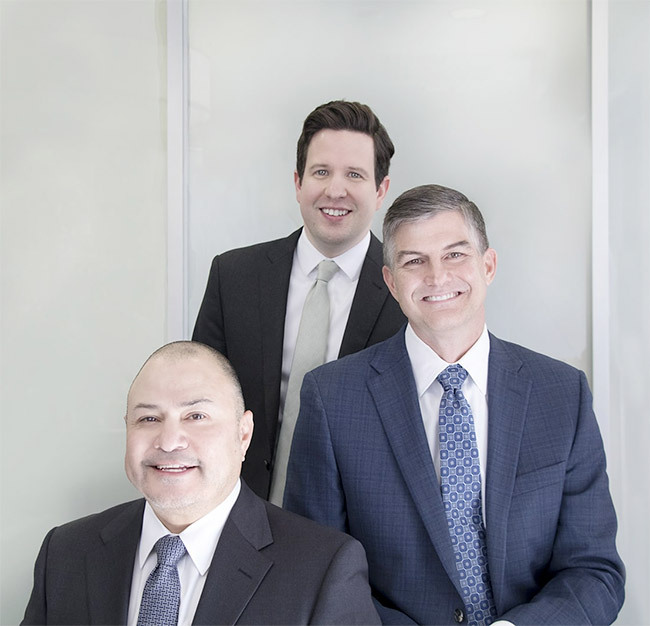 Attorneys Jonathan Perkinson and Gilbert Garza work alongside lead attorney Kevin Adley, a board certified Houston personal injury lawyer. Together, these men have gotten their clients the compensation they deserve. They have the superior knowledge, experience, and skills that have gotten them there. Our attorneys have fought for and recovered millions of dollars for thousands of clients in Houston and the surrounding areas since the firm opened its doors in 1994. Success behind our attorneys is the tireless effort and focused attention in each of their clients cases. This is their foundation and remains the same to this day. I was very happy with the way The Adley Law Firm handled my case. They kept me updated every step of the way by phone and even my email. I would definitely recommend them to my friends and family! Staff was great! They called me almost weekly to stay in contact and to keep me informed throughout the process. If you ever need legal services, call the Adley Law Firm. The people that work for the Adley Firm are the nicest and very knowledgeable. After the insurance company denied my case they took it to court and made them pay. I appreciate everything you did for me. Thank you. ©2019 Adley Law Firm | All Rights Reserved. Disclaimer: The information you obtain at this site is not, nor is it intended to be, legal advice. You should consult an attorney for advice regarding your individual situation. We invite you to contact us and welcome your calls, letters and electronic mail. Contacting a Houston personal injury lawyer at Adley Law Firm does not create an attorney-client relationship. Please do not send any confidential information to us until such time as an attorney-client relationship has been established.